Never have issues with importing huge product lists into your store with our Ajax CSV Product Import Prestashop module. 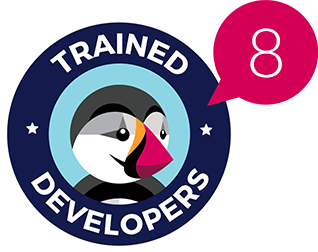 This enhancement gets rid of the most popular issue with import - timeouts as well as adds some useful upgrades to overall import process. Prestashop Ajax CSV Product Import is an Ajax-based plugin which enhances the performance of the default Prestashop CSV import. Now with the help of the Ajax technology you will be able to import big lists of products without having server timeout issues. Support for regional symbols and characters. 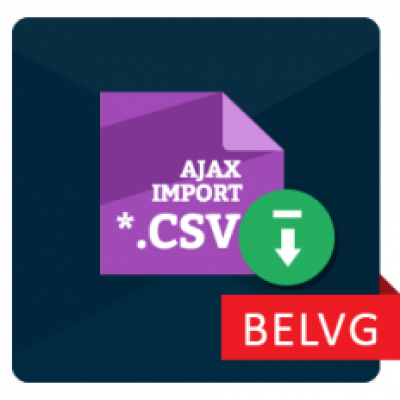 Ajax CSV Product Import is an improved and enhanced version of the default Prestashop CSV Import functionality, which combines the simplicity of use of the standard version with the advantages of the Ajax technology. The module solves the major problem of importing big product lists, so now you can import as many products you want and do not have any server timeout errors. 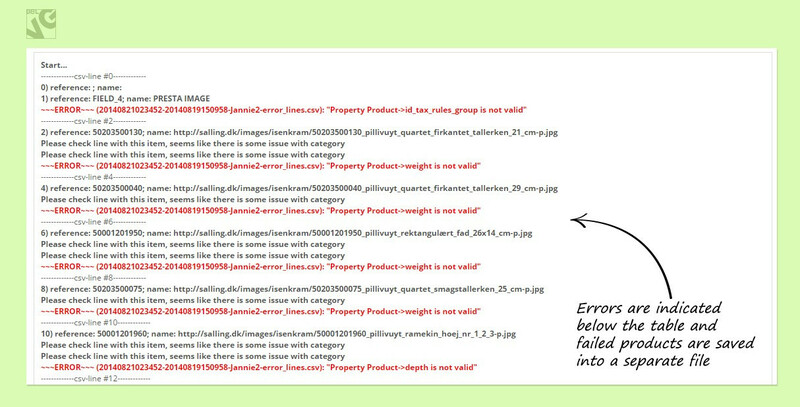 In case any error occurs during the import process, the module will skip the failed products and will continue importing other items. All failed products will be saved into a separate CSV file, so you can later fix the errors and import again only those products, which failed during the previous import. Use Global Variables feature to assign a specific value for the whole column at once. 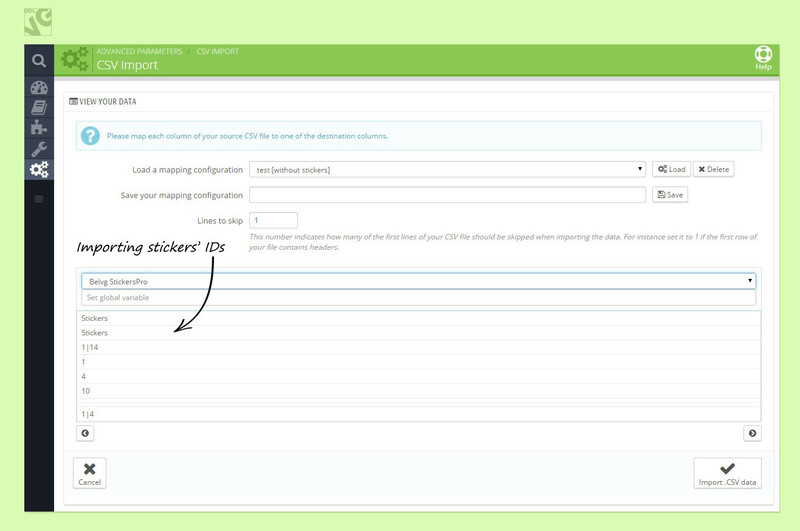 The new Feature Import will let you easily assign and import product features right from a single CSV file. The images names now also support regional characters and symbols, so you will no longer have any problems with importing products which contain specific symbols in their images names.